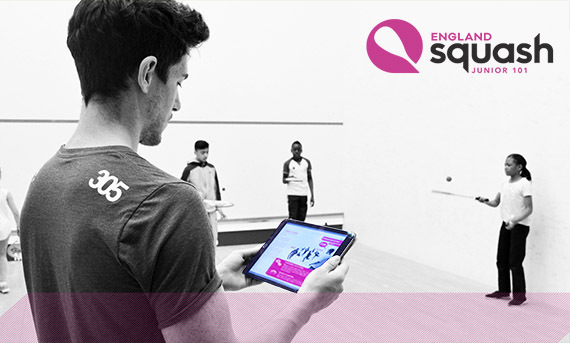 Watch case studies on some of England's most successful squash clubs, hear tips on everything from funding to publicising your club on social media, and download videos to use in your marketing and promotion. Requires website account (it's free). 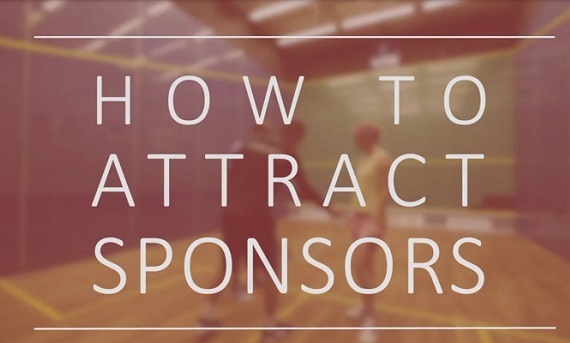 Paul Walters, Commercial Manager at England Squash shares his advice for clubs, players or teams looking to attract sponsors. Junior 101 is a digital coaching resource packed full of fun activities designed to engage and develop children as young as five. Create and deliver tailored sessions to groups, whatever their ability using our downloadable ‘pick and mix’ activity cards. 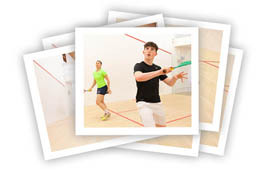 Squash 101 is an alternative way to play squash that gets groups of people on court together more regularly. 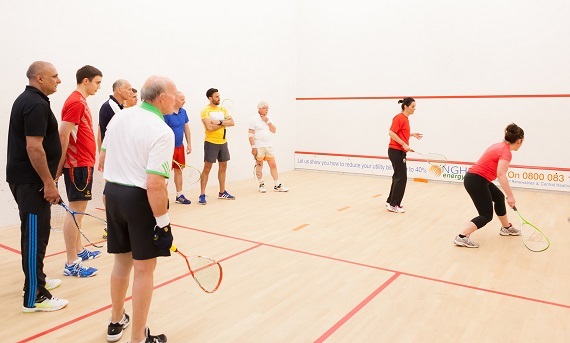 Squash 101 is fun, inclusive, social and easy to get started. This video promo is available for affiliated clubs to download to use on websites, social media and at any events to help promote Squash 101. 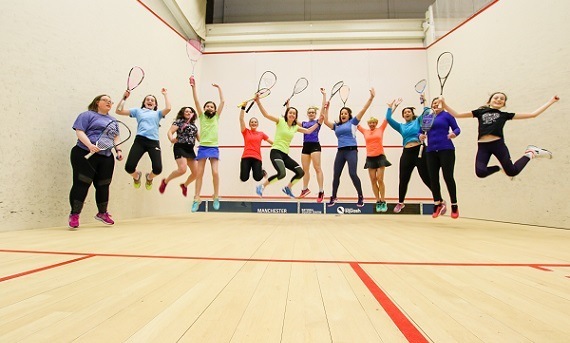 Watch the Squash Girls Can video promo and mini stories to promote opportunities for women and girls to play squash or Squash 57 at your club or venue. 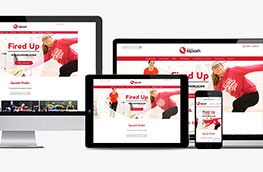 Affiliated clubs can download the Squash Girls Can videos to use on websites, social media and at any events to help promote Squash Girls Can activities. 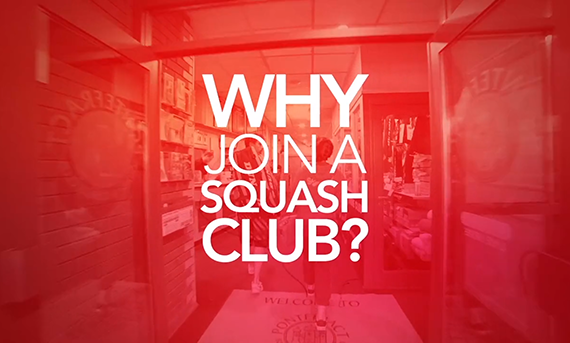 This video captures what a squash club is all about. Affiliated clubs can download this video to use on their own website, social media and and any events to help promote the benefits of joining a club to non-members. Why not personalise this video by including your logo and website details for £50. 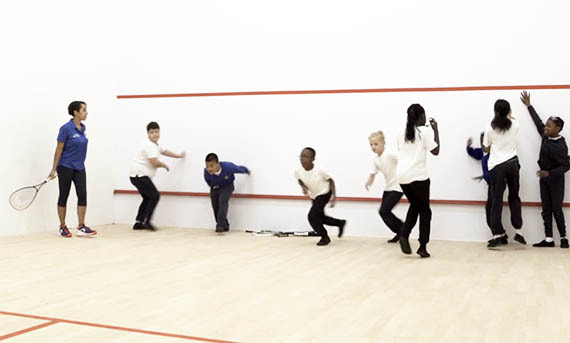 In just two years, Walthamstow Squash Club has introduced more than 1,500 school kids to squash. In this enlightening interview, Vicky Te Velde, head squash coach at the club reveals how they engaged the local schools, introduced an academy to retain the pupils, and used initiatives including Junior 101 to makes sessions fun and engaging. 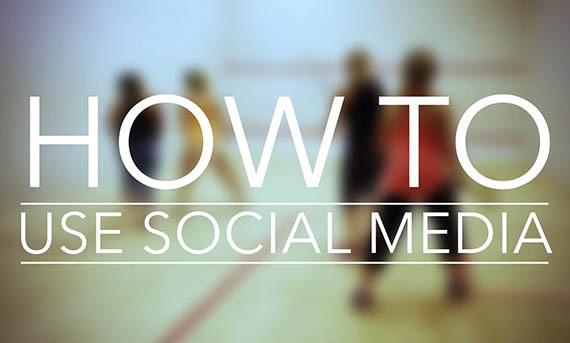 Mark Williams, Director of Partnerships and Programmes at England Squash shares his tips on using social media to attract and retain members. 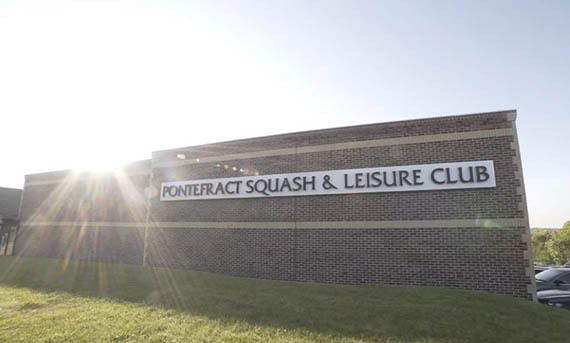 Hear the remarkable story of how Pontefract Squash Club on the brink of closure became one of the most successful squash clubs in the country. Now in its 40th year, discover the secrets behind the club's success with tips from Club Manager Mick Todd on creating an all inclusive club environment and from former world no.1 James Willstrop on coaching. 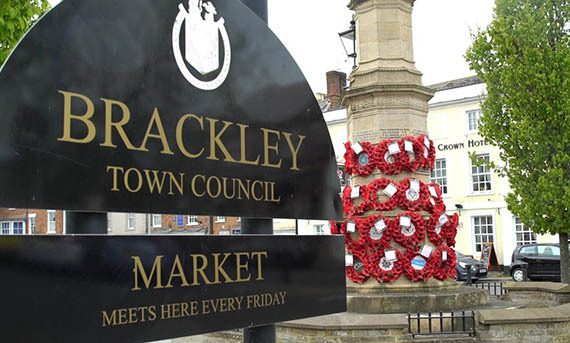 Award-winning Brackley Squash Club share insight on how they've more than doubled membership from 70 to 180 in the last three years, despite only being a two-court facility. 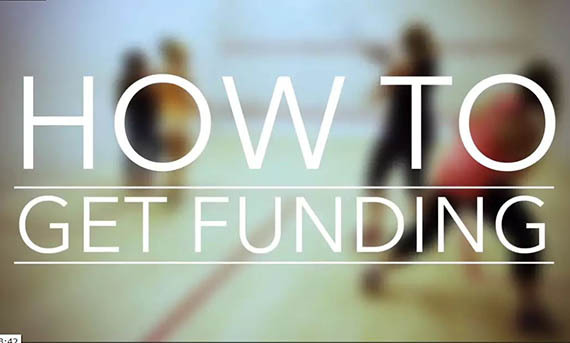 Mark Williams, Director of Partnerships and Programmes at England Squash shares advice on how and where to access funding, the types of grants available and tips on writing a winning application. Download our logos, quality photos, editable posters and infographics to market your club.